Looks like full cross-play among all available platforms might finally become a reality, as Sony has finally given in, and is moving the first steps. 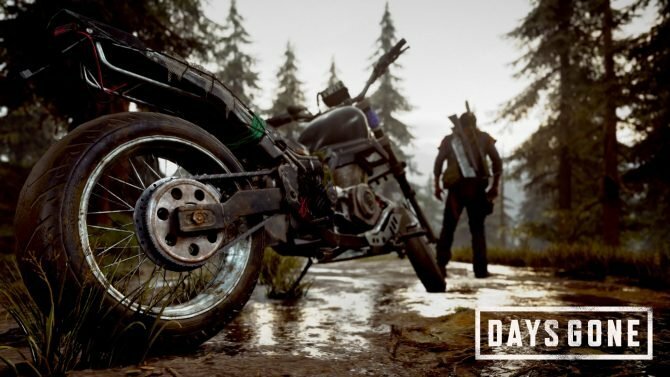 Sony Interactive Entertainment's boss talks about plans to expand the first-party development pipeline further compared to fiscal year 2017 and 2018. During Sony's Corporate Strategy Meeting and Investor Day events, the company's executives talked about the PlayStation strategy for the next three years. Andrew House steps down from his role as Sony Interactive Entertainment's President and CEO; John Kodera takes the lead. 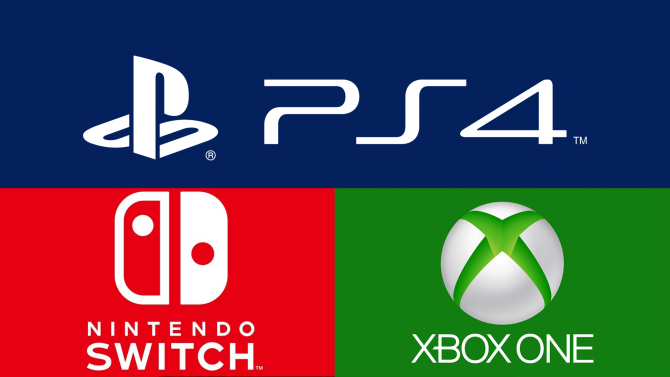 Sony Interactive Entertainment Deputy President Tsuyoshi Kodera talks about competition against the Nintendo Switch and Project Scorpio, PlayStation VR, PlayStation Now and more. Sony provides an update on the situation of the PS4 business, and discloses its strategy to achieve growth inr the current fiscal year.